The actor plays the famed director in film based on the book "Making of Psycho"
Profile and with the seriousness that characterized the director of "Rear Window" you can see Anthony Hopkins in his first picture as Alfred Hitchcock . Under the name "Hitchcock", the movie inspired by the book "The Making of Psycho" started shooting on April 13 involving a talented casting of super stars. Jessica Biel plays the actress Vera Miles. 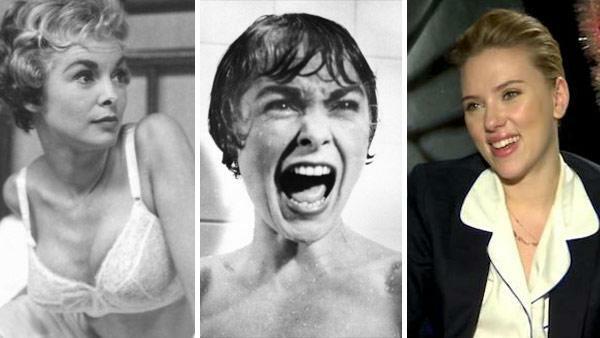 While Scarlett Johansson will play Janet Leigh, the star of "Psycho". James D'Arcy, will be Anthony Perkins. And Helen Mirren is Alma Reville, Hitchcock's wife. Although so far no date for the premiere of the film, is expected to be ready for the first half of 2013.